Last year, I wrote a post about our struggles to curb some of the screen time in our house, and I am here again to say the struggle is real people! Not just for the kids either, my husband and I spend too much time glued to a device as well. I am pretty sure that in 2016 it is a problem in most households. I don’t mean to sound like I am anti-tech. I mean, come on, I am a blogger, BUT I feel like we are really slacking on the togetherness sometimes. Also, we have been letting the “Family Fun” night slide a lot too, and I miss it. They are both growing up so fast, and if I don’t grab on now, I am gonna miss out! The best way to get the kids to participate, without a bunch of complaints, is to plan activities they can’t resist. I actually keep a list on my computer of things we can do both around town and at home (there I go with the lists again). I shared a few of the winners in the previous post, and I have collected five more here. These activities are ones that the kids really enjoyed and even asked to do again! I know what you are thinking “Um, I thought you were trying to get away from the screens.” I am! I swear! BUT the number one goal is to hang out as a family. Generally, each of us is on an individual device, usually in separate rooms, and this gets us all in front of the same device in the same room. Eh? See the difference? We make the popcorn in the handy-dandy Whirley-Pop stovetop popcorn maker. My son absolutely loves using it! We all hang out in the kitchen together getting drinks and bowls ready, while taking turns spinning the handle on the Whirley-Pop. I would never have even heard of the magical Whirley if it wasn’t for this blogger and her glowing recommendation and fabulous popcorn dance (caution: her stuff is a little more PG-13ish), and we ALWAYS follow her recipe, trust me it is the bestest. If you have never played a game of spoons then you need to go and gather your family right now. I mean it! 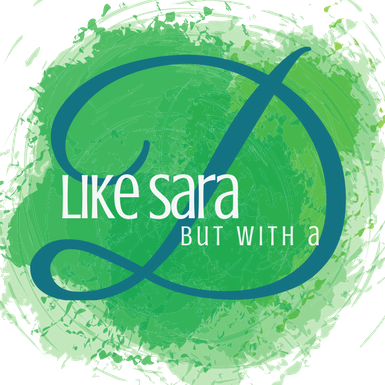 Quit reading this blog (you can come back later), and go. Now. Spoons is such a great family game because as long as the kids are old enough to know their numbers, they can play. 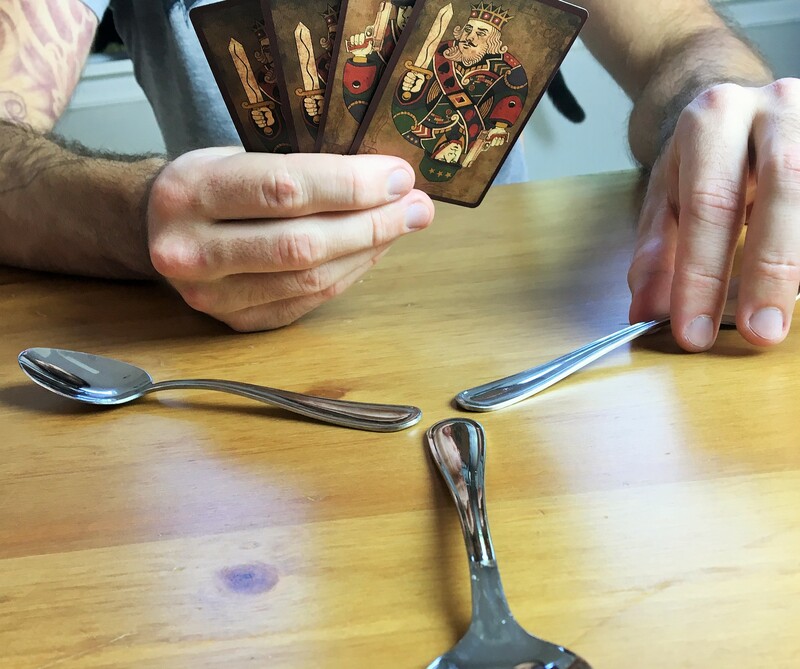 The concept is simple, and all you need is a deck of cards and one less spoon than the number of people playing. We get VERY competitive at my house, in a good-natured way of course…mostly. Don’t know how to play Spoons? No worries! You can brush up on the rules at Wikihow. Laser Quest is a chain with facilities all over the US and a few in Canada. Admission is reasonable and the play time is about 20 minutes per game. I recommend not wearing white or else you are just a huge target under the blacklights. Here is a short Laser Quest video I found on Youtube to help get you in the spirit. Last time, I told you about our banana split buffet, so this time, I thought we should talk s’mores. Everyone in our house loves these tasty morsels, hard to believe, I know, and making eating them can definitely bring everyone to the kitchen. We have tried roasting the mallows using the grill, blowing them up in the microwave and browning them in the toaster oven. Nothing really compares to toasting them over an open fire, BUT we have found that you can make a pretty decent s’more in the oven. Basically, you just build your s’more, wrap in foil, and stick in the oven at 350 for about 5-10 minutes. It really works best if you put the chocolate bars in the fridge for a few hours, otherwise, they melt too quickly in the oven. I love to color, and I don’t mean those fancy adult coloring books (although those are nice too). I have a stack of regular little kid coloring books and a big box of Crayola crayons, and I can just sit and color my little heart out. 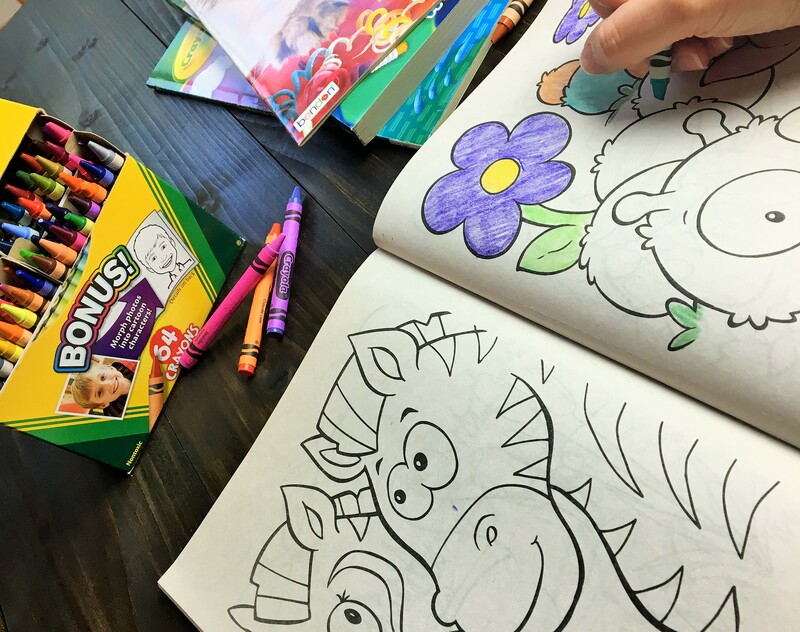 My kids love to color with me, but my husband…not so much. He will at least sit at the table with us and chat while we are busy with the crayons, so we still get the family togetherness time. It is a fun and cheap way to spend quality time, and it is also a relaxing activity to help ease the kiddos into bedtime (bonus!). My last little activity, which I did not include as part of the “5” because we haven’t actually tried it out yet, is Star Wars origami. We bought the book last year as a family Christmas present, but we haven’t got around to actually trying it out yet. I keep forgetting it is on the bookshelf! The folds look really cool and the themed paper is awesome. I am hoping it isn’t too far out of our skill level. 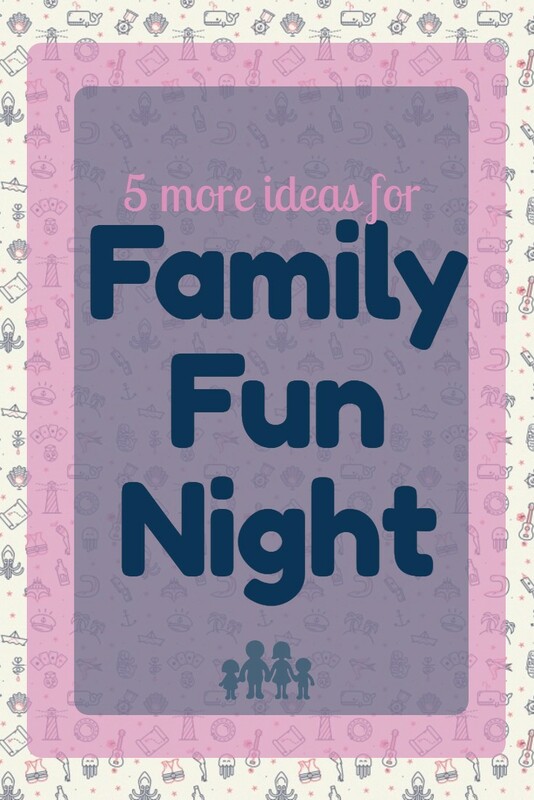 Like any of these Family Fun Night ideas? Do you have a great idea to share with me? 12 Fantastic #FamilyFunTime Activities and a GIVEAWAY!!! And now I *really* want a s’more!!! We have forced the kids to take a bit of a break from screens lately. All devices (except the tv) have been taken away for a week and it is actually going pretty good. The kids have started to bond over shows that they all like and are enjoying spending time together. Now if only they were watching something other than Teen Titans GO! Whoa, I think there would be a mutiny if I tried to take away devices for a whole week. It would be like sending them to the 9th ring of hell. 😀 I was never a fan of Teen Titans, the theme song was too screechy. We use our Whirley at least once a week. This month I am having the girlfriends over for an outdoor movie night and the Whirley will get a workout. (We bought a projector and screen for about $250 on Amazon one year and love it). 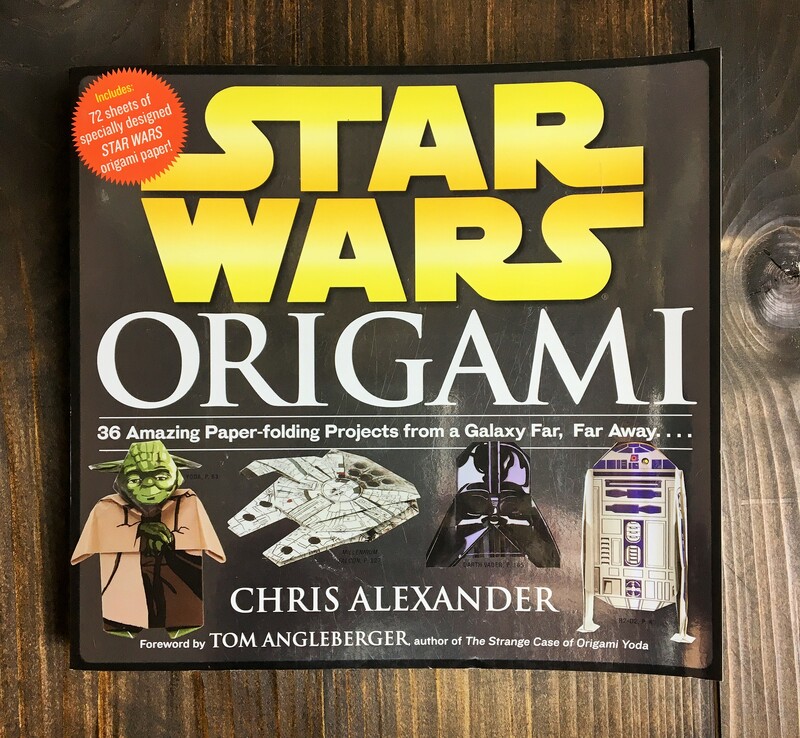 Star Wars origami is loads of fun although we’ve only done those by Tom Angleberger (he wrote the foreword to that book) and his books (which are fiction w/some folding) are wonderful. In fact, we are going to do a whole thing of Star Wars (mostly Yoga) origami cards for Create To Donate. You and the family should join us! Hey, I like to use spoons for taste-testing too! OH, my kids get plenty of screen time! It is probably unavoidable nowadays, but at least we make an effort to hang out together, right? These are some great ideas! Love our family night. Thanks! We work pretty hard at making sure we keep it up. What kind of stuff do you guys do? Definitely some fun ideas! Our kids love to color and draw, you’re making me want to sit down and do it with them for an evening. Thanks for sharing at the #happynowlinkup!